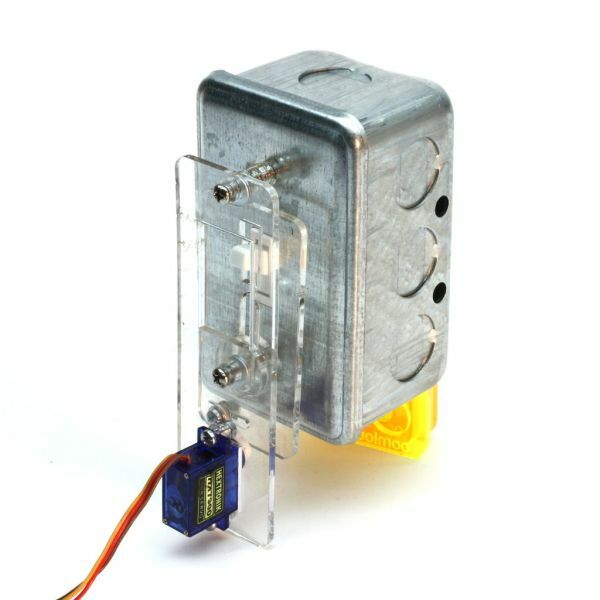 This Instructable is all about one of life’s simple actions, flipping a light switch on and off. At oomlout we do it many times a day, so many in fact it came to a point where we asked ourselves “Can’t we get an Arduino to do this?”. Of course we can, what follows is how we went about doing it. 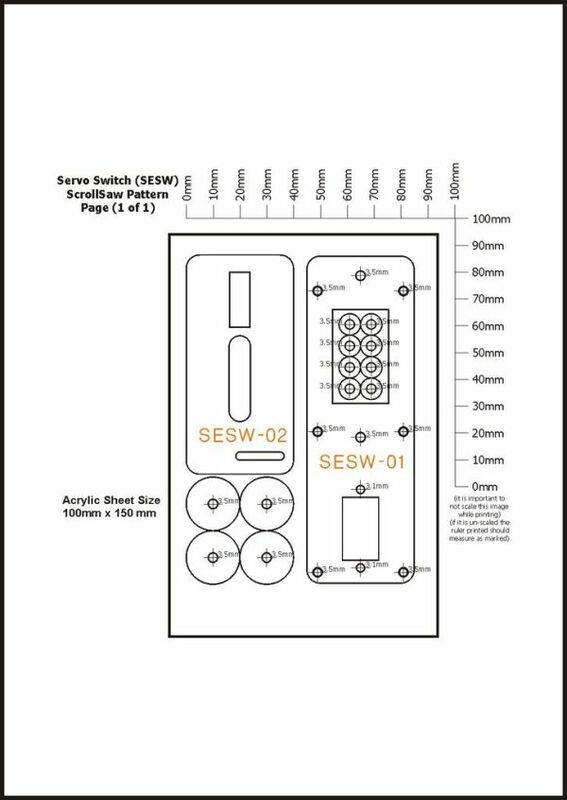 With the help of some acrylic, nuts and bolts and a small hobby servo we have made a great little switcher (we’re calling it our Servo Switcher – (SESW)). In Step 4 when attaching the servo horn first rotate the servo as far clockwise (looking at the top) as it will let you go. Then attach the servo horn in it’s full upright position.